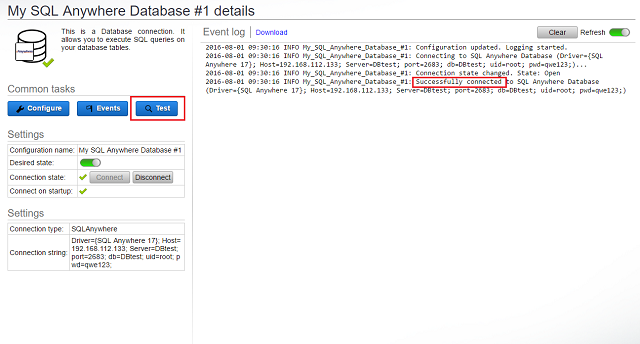 This chapter will show you how you can connect to your own DB2 database through SQL Anywhere connection. 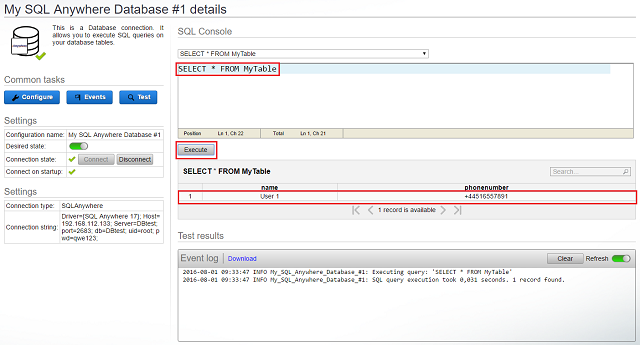 Via SQL Anywhere it is possible to connect to different types of database servers. 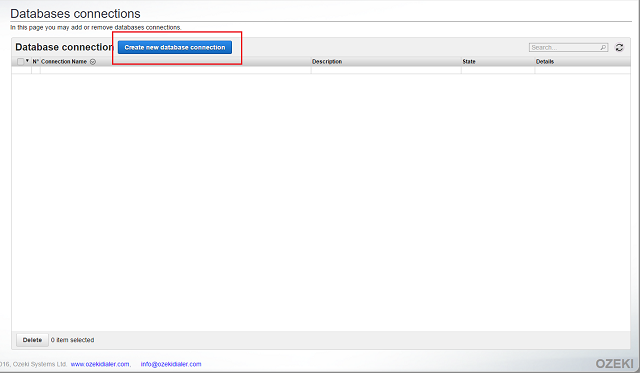 If the connection is successful, you can import contacts from your database to the Ozeki Bulk Messenger Software. Start the process by creating a new database connection. To do so, you need to click on Create new database connection button. 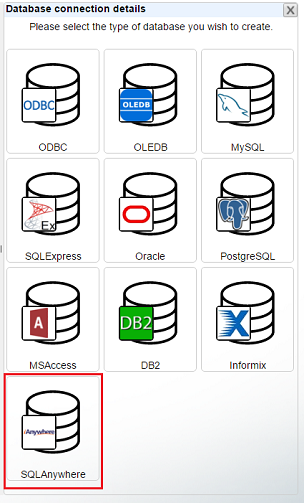 With Ozeki Bulk Messenger software solution you are able to connect to different types of database servers. 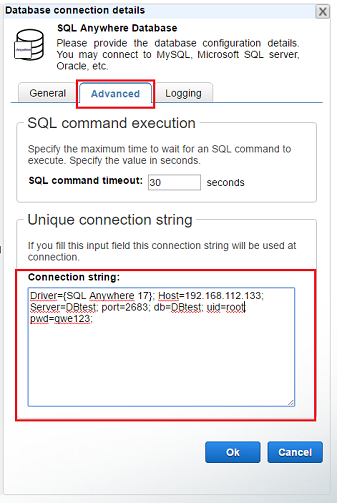 In the following figure you can see on which button you need to click to install a new SQL Anywhere connection. There are two possible ways for giving the details: you can give the data below the General menu, or you can give the connection string below the Advanced menu. In case you give the connection string, it overwrites the data given below the General menu. If the connection is successful, a green tick will appear under State. If you click to the Test button, you can give the database table in which you store your contact lists. 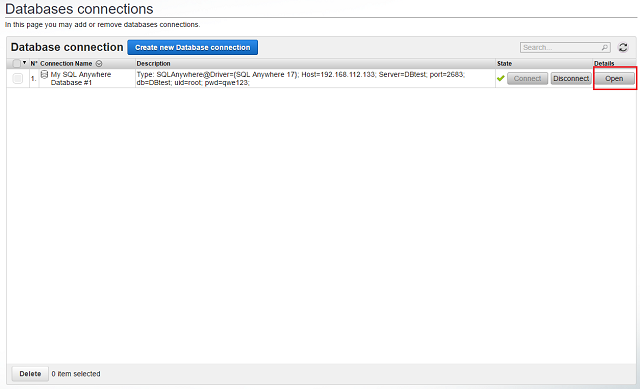 Click to the Execute button to list the phone numbers that are stored in the given database's table.